Local radio stations have this morning launched on a new DAB digital radio multiplex serving Northamptonshire. 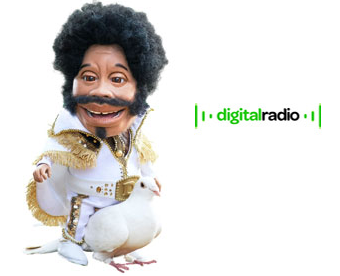 The multiplex launch fills the last remaining local radio coverage gap on DAB between London and The Midlands and follows the launch of local radio on DAB in neighbouring Oxfordshire, Hertfordshire, Bedfordshire and Buckinghamshire over the past three months. Ed Vaizey, Minister for Culture, Communications & Creative Industries was on hand alongside local radio stations at Northampton Saints Rugby Ground and Saints' Paul Diggin to formally switch on the multiplex at 8:45 this morning. 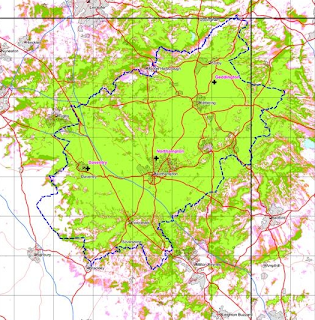 First test transmissions had been heard across parts of Northamptonshire last week. The DAB multiplex is broadcast on VHF block 10C from transmitters at Daventry, Geddington and Northampton. 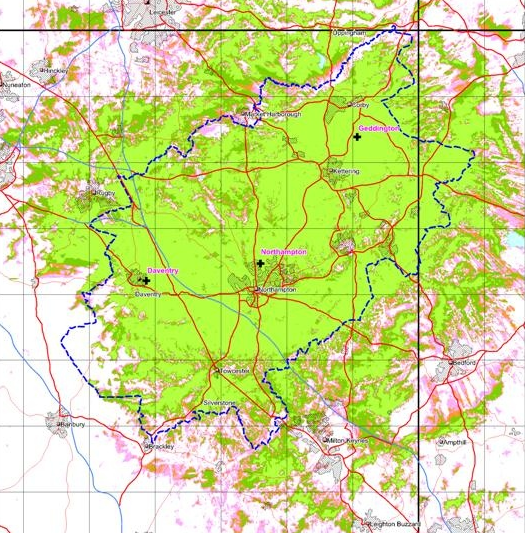 It is linked with the recently launched Hertfordshire, Bedfordshire and Buckinghamshire multiplex, which transmits on VHF block 10D, which means that listeners south of Northamptonshire will also be able to receive BBC Radio Northampton alongside BBC Three Counties Radio. It is planned to split the two multiplexes in future years, once DAB digital radio becomes further established.